Take one genre, two combative critics, five authors angling to break out of the pack and what have you got? “Blurb!” – the new book show that’s anything but bookish. Each week, bibliophiles Sally Shields and Dr. Kent review not books themselves but prerecorded pitches from five writers whose literary works are hot off the presses. And each has got a mere three minutes to convince the hosts that theirs is the one worth cracking. But if they succeed, they capture the coveted Book of the Week title. That means Sally and Dr. Kent post the winning work prominently on the Blurb! Radio page, and invite its author on their show a week later for a live pitch to thousands of listeners. 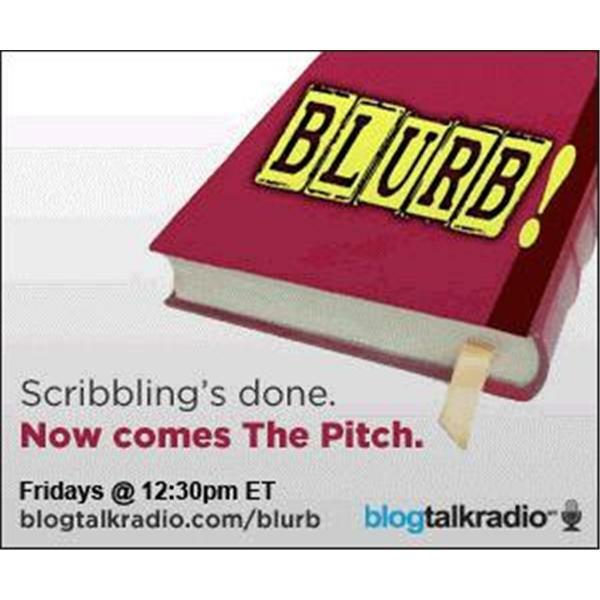 Plus, each winning work will be featured on the BlogTalkRadio blog!